The poet Ben Jonson was uncannily prescient when, in the preface to the First Folio of 1623, he declared that Shakespeare was ‘not of an age but for all time’. But why have Shakespeare’s plays endured? And what is it about the idea of ‘Shakespeare’ that continues to signify good taste and highbrow status? 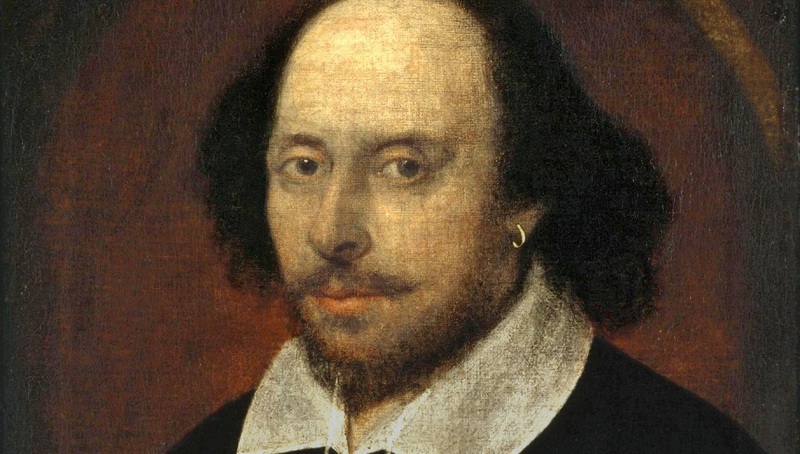 Why and how did Shakespeare become – for some people at least – a sort of intellectual cough medicine: necessary, but not enjoyable? Whether you already love Shakespeare’s plays, or whether they’re a source of frustration to you, this course will enrich your understanding and enjoyment of them. It will be a weekend of Shakespeare without fear, with just one play – The Taming of the Shrew (c. 1594) – to read or watch in advance, and with all other materials provided for you. Emma Rees was Gladstone’s Library’s Political Writer in Residence in 2016. She is Professor of Literature and Gender Studies at the University of Chester and has taught Shakespeare and Renaissance literature in universities for over 20 years. In 2017 she finally achieved her goal of seeing every one of Shakespeare’s 37 plays live on stage at least once, and came out of the experience with a better understanding of why some of them are so very rarely performed. To read an interview with Emma about the course, please click here. Residential prices start from £230, non-residential from £160. Discount rates for clergy and students apply.